Full Membership in the rowing club gives you access to the boathouse, use of changing facilities and the gym, as well as the use of boats at the club including insurance costs for the year. £60 for 12 months payable either yearly or monthly by standing order, forms are available from the boathouse. £120 for 12 months payable either yearly or monthly by standing order, forms are available from the boathouse. We also ask that all members sign up to a British Rowing Membership, and if members wish to race in Coastal Amateur Rowing Association (C.A.R.A) races that they also register with C.A.R.A becoming a life time member for £10.00, forms are again available from the boathouse. 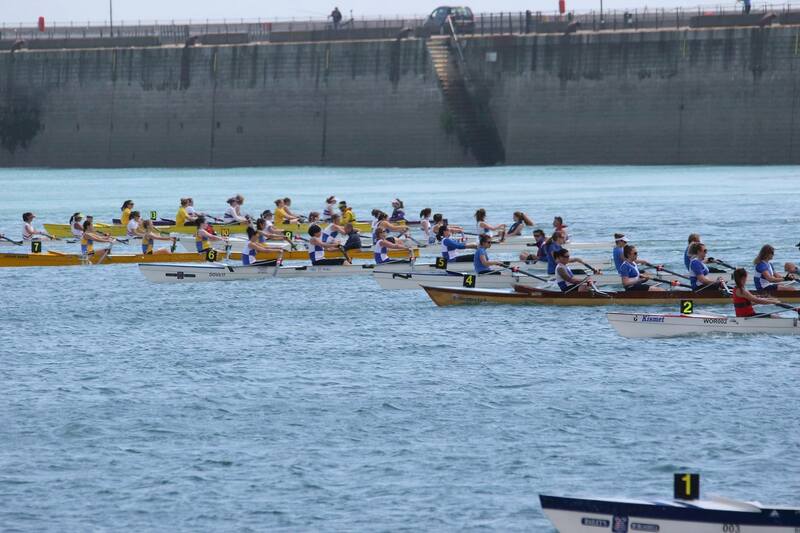 All Dover Rowing Club members wishing to compete in C.A.R.A organised events, the majority of our races are, will be required to have completed a membership form available from the boathouse. The cost of lifetime membership is £10.00, however a fee will be incurred for changing between clubs during the racing season (currently £25.00). 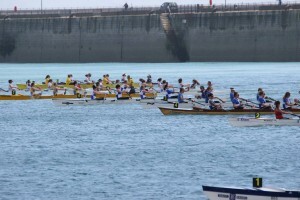 British Rowing (Formally the Amateur Rowing Association) is the governing body of Rowing in the UK. We ask that all new members sign up to British Rowing for their first year. British rowing members receive the ‘Rowing & Regatta magazine through the year as well as receiving membership discounts in certain shops, a full list of benefits can be found here. Silver membership for adults is recommended as it is not a requirement to have a full British racing licence to race at Coast Amateur Rowing Association (C.A.R.A) regattas, of which most of our races are. However you are more than welcome to purchase gold and platinum licences a full breakdown of the different types can be found here.